Boots can make or break your day. Yes - they are that important! This week I am talking all about the snowboard boot fit. 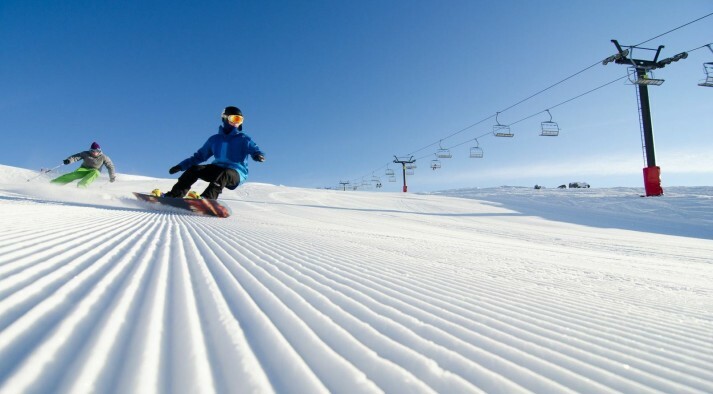 Being a long time snowboarder, and spending I am sure 10’s of 1000’s of hours in snowboard boots –I absolutely have some experience and knowledge that I would like to pass onto you! 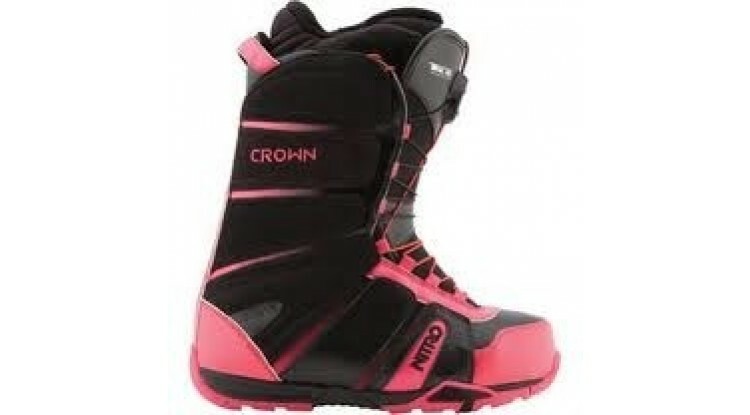 So, if you are looking to buy or get fitted to rent snowboard boots, what should you look out for? First of all, start with the size of your gym shoe. Try that size boot on and see how it feels. Now please just wear one sock, preferably a thinner merino wool one. Although you might think a thick sock will keep your toes warm, it is more likely to prevent blood flow which will keep those toes cold! Merino wool will help keep your feet warm, as opposed to a cotton sock that you might wear to the office! If your office is cold, you can even make use of your snowboard socks after your snow holiday! Your foot is in the boot! How is it supposed to feel? When standing up straight you want your toes just touching the ends of the boot. When you flex down (so your shins are against the front of your boot) you will find they pull back slightly. You certainly don’t want your toes curled or scrunched at the end of your boot. Keep trying different sizes until you have got the one that feels the best. It is always a good option to try on a boot either side of that size option to feel the difference. You want your boots snug, but not too snug! Remember to try on both feet, as most people’s feet are slightly different sizes! So you have the right boots size for you. What else do you need to know? How tight to tighten them up is key. When snowboarding, your boots do need to be tight. Only you will know how it feels, so it really is up to you. A tight boot will lead to cold feet and calf muscle cramp, whereas a loose boot will just make it so much harder to turn your snowboard. The reason why you need tight boots is because your foot plays a major role in the steering and controlling of your snowboard. When you move your foot, you want your board to react. A boot done up well, will allow your board to respond to your movement giving you control. A loose boot will not allow the same kind of reaction. You may move your foot, but your board won't react! Eeek! It might take a few un-tie and re-tie attempts to get the ‘goldilocks’ tightness, but when you find it you will just know! From then on it will be easy to get it right. At lunch time, loosen your boots right off. This will allow blood flow to warm your feet. If you are getting calf cramp, loosen your boot off and stretch. When you re-tie your boot perhaps don't do it up as tight! If you wear orthotics in your gym shoes, you might also want to use these in your snowboard boots. So take them with you when trying your boots on. Make sure you take out the original liner first. If your heal is lifting up in the boots, they are too big or not done up tight enough. Get the shop staff to help. Don’t be afraid to ask for help, boots can make or break your day. And pull that sock up – no wrinkles! Pull out those thermal leggings – the only thing in the boot should be your foot and sock! – A small wrinkle or end of your legging now will feel like giant one later on! 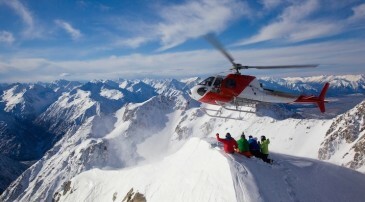 Well, I hope that gives you a good overview of the snowboard boot fit. Your local shop assistant will always help you out, so get help if you need it. Remember your boots can MAKE or BREAK your day - So you MUST get them right! 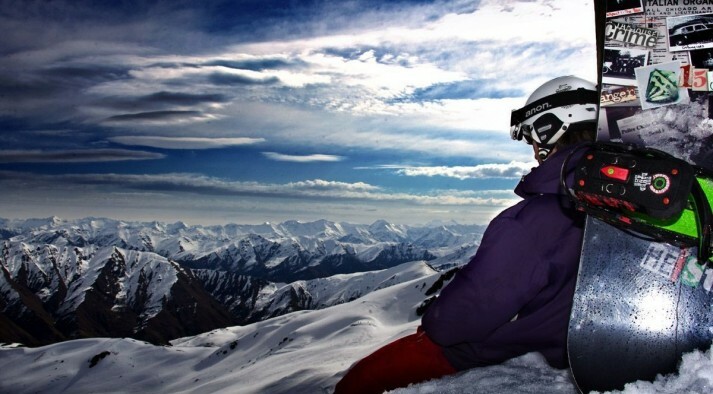 Note: If you are on a snowboard or ski holiday with us NZ Snow Tours, don't worry yourself too much, as we will be there to help and make sure you get the best equipment and fit for you.